Apparently I had so much to cover in my report on the first half of this year, that I completely forgot to share what may be one the best aviation things I ever did! 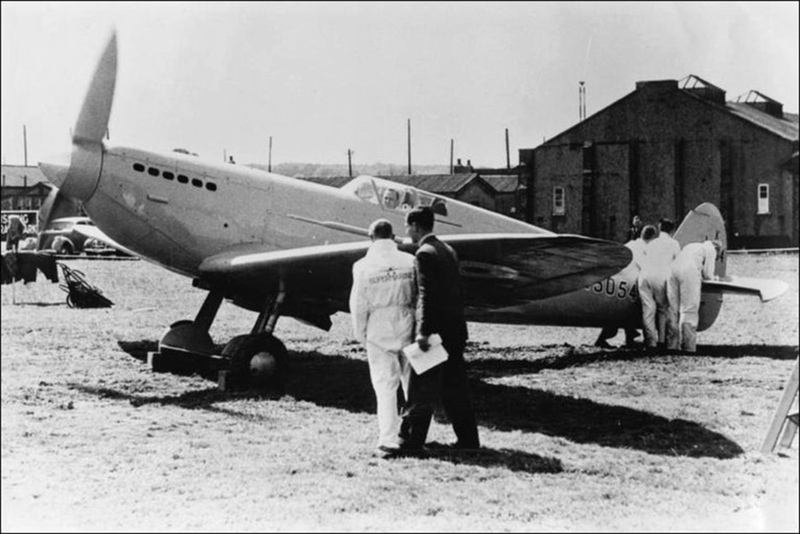 As you may recall from ‘The Man Inside K5054’, Joseph ‘Mutt’ Summers was far more than ‘just’ the test pilot who took Supermarine’s history-making Spitfire prototype on its maiden flight. Indeed, he was easily one of Great Britain’s greatest test pilots ever – second only to the amazing Eric ‘Winkle’ Brown in number of different types flown (366), for example. So I was somewhat taken aback when I received an email in late April asking if I knew where he was buried. Well, ‘Weybridge Cemetery’ was the obvious answer… Except, when pressed, none of my sources had any more detail to offer. And when I contacted the person who’d added Summers’ memorial details on Find A Grave, he told me his source was my article! Okay. Now it was personal. Summers in the cockpit of K5054 – the first of 20,000 Spitfires – at Eastleigh Aerodrome, Southhampton, for the legendary fighter design’s first flights in March 1936. Weybridge Cemetery itself is a substantial graveyard in the English town of the same name. Given that it virtually overlooks the former site of Brooklands Racecourse, where early British aviation had stretched its wings before The Great War, and where Vickers Aviation was based from its foundation in 1911, it made perfect sense that Summers would be laid to rest there. He was Vickers’ Chief Test Pilot for 22 years, after all, and flew at least 54 of their prototypes in the skies above – from wood-and-wire biplanes to heavy jet airliners. So how could no-one know where such a hugely significant aviator was interred? And, more importantly, where was he? If I wasn’t absolutely wrong, it certainly wasn’t so simple. 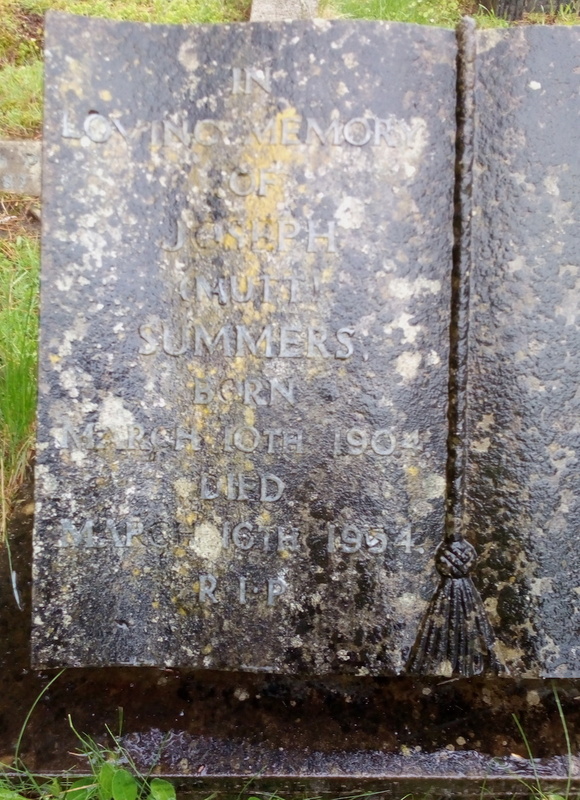 Then I found a note online claiming Summers wasn’t buried in the main Weymouth Cemetery after all, but in another small Catholic cemetery in the town. Even though this information was actually incorrect, it still turned out to be best tip I could have hoped for. It didn’t take long to locate the only Catholic church in Weybridge – Christ the Prince of Peace (CPP) – and email an enquiry to them. With the serendipity that passes all understanding, my email was handed along to Parish Assistant Mary Lee, who assured me she knew the cemetery well and was more than happy to stroll around it in her spare time, looking for my lost aviator. Better yet, Mary Lee was on good terms with the cemetery office at Elmbridge Council and reached out to them on my behalf as well. I couldn’t have been in better hands. As Mary Lee ‘walked the ground’ on my behalf, her local contacts began to bear fruit and I received a note from the council’s Cemetery Section, advising that they had located Summers in the registry, and kindly providing the plot number. They must have wondered what was up, as Mary Lee had followed up with them the same morning and Martin Hinton, who’d email me in the first place, had also been in touch. Curiosity duly aroused, Lee from the Council arranged to meet Mary Lee in the graveyard the next day to see if they could locate Mutt’s final resting place. And locate it they did. Not IN the Catholic section, as it happens, but right next to it. 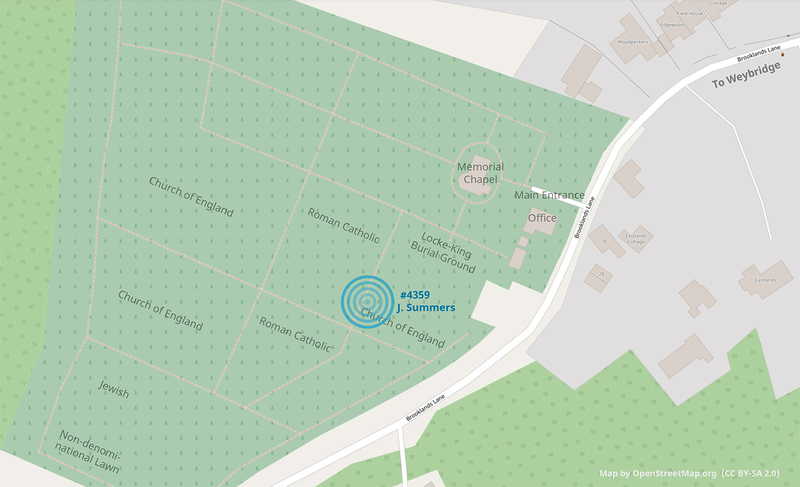 A map showing the location of Mutt Summers’ grave – plot site #4359, Weybridge Cemetery, Brooklands Lane, Weybridge. And so the great Mutt Summers, somewhat lost to aviation, has been found. If you’d like to pay your respects to one of England’s greatest and arguably most important Test Pilots, you will find him in Weybridge Cemetery, at plot number 4359. I was surprised and touched when I learned that Mary Lee, no aviation enthusiast, was still rather moved to locate and view such an important test pilot’s final resting place. 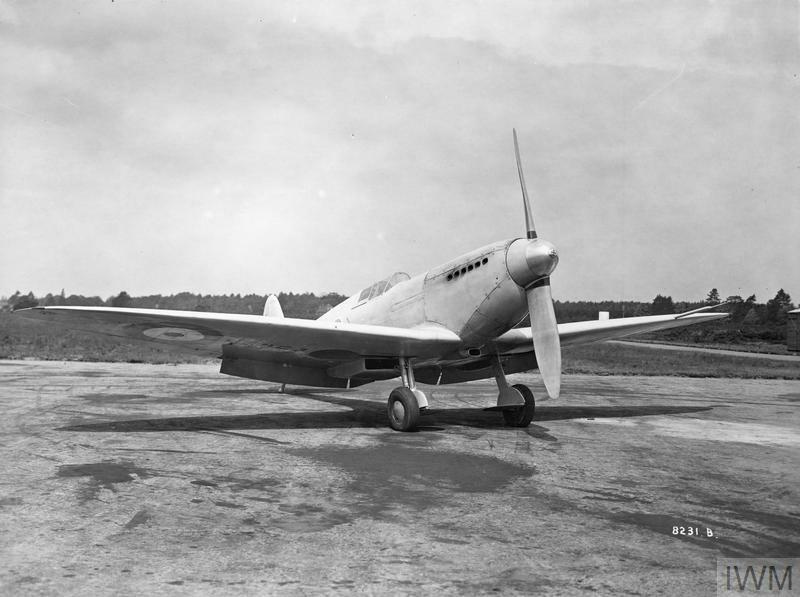 Suffice to say the legacy of the Spitfire – all that it achieved and represents – runs especially deep in the south of England. On the other hand, we were both somewhat disappointed at the neglected state of the grave. I would argue that Summers deserves a monument befitting his pivotal role in British aviation and history. At the very least, his memorial should be in better condition. I may be able to help find his gravestone from 10,000 miles away but, regrettably, I can’t actually lean in and scrub it. More’s the pity. When you’re done, be sure to send photos so I can use ‘airscape’ to thank you on behalf of Spitfire fans, aviators and England. If it’s worth restoring Spitfires for later generations to respect, remember and admire, surely it’s worth doing the same for the first pilot to put wind under the wings? Wow, what a stirring story! But, regrettably I’m just as far away from the grave as you are. With any luck, and if the right people read this story, you might just have started something that could finish with a lot more than just a ‘scrub-up’ on the very modest memorial to someone who was pivotal to the growth of aviation. I seem to recall Aeroplane ran a series on test pilots some years ago; pity it wasn’t followed up properly at the time. David, I dropped Nick Stroud a line with the URL for this story & suggested he might like to pass it around. “Thanks for this interesting link – good to see such interest and concern in this significant local memorial. I did locate it myself with a little difficulty some years ago and was surprised at how simple it was. I am not sure if the council or a contractor is responsible for the upkeep pf the graveyard (which incidentally also has graves for a few other Brooklands aviators) but doubt that they would do anything to restore or repair any individual monuments partly for fear of potentially damaging the gravestone and upsetting any surviving next of kin or relatives. 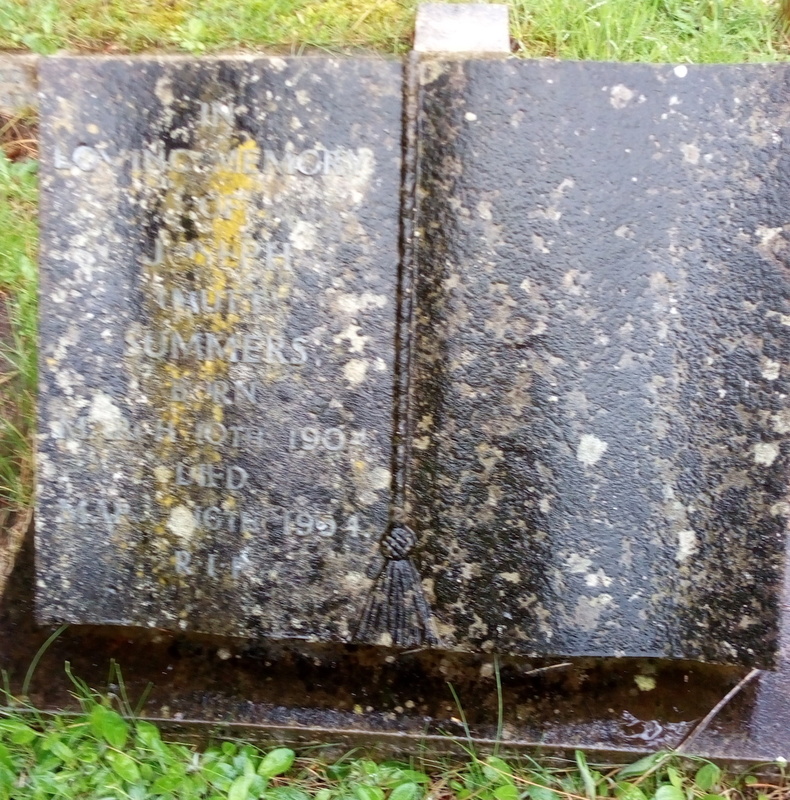 I think that part of the problem with Mutt Summers’ gravestone is that the lettering is made in metal (and therefore may be easily prone to becoming detached) and the stone or concrete has weathered badly over the last 60+ years and may not easily clean up. Compared to some local cemeteries and churchyards, the Weybridge Cemetery always seems to me to be well looked after but I will try and call in there again soon anyway.. I hope this helps and do feel free to pass my reply on to Bob”. So guys – be careful. Thanks Bob, et al. I appreciate Julian’s note of caution too. We certainly don’t want to be damaging what is there, just preserving it. Anyway, it sounds like the ball may be rolling, as it were. How sad that his grave was ‘lost’! 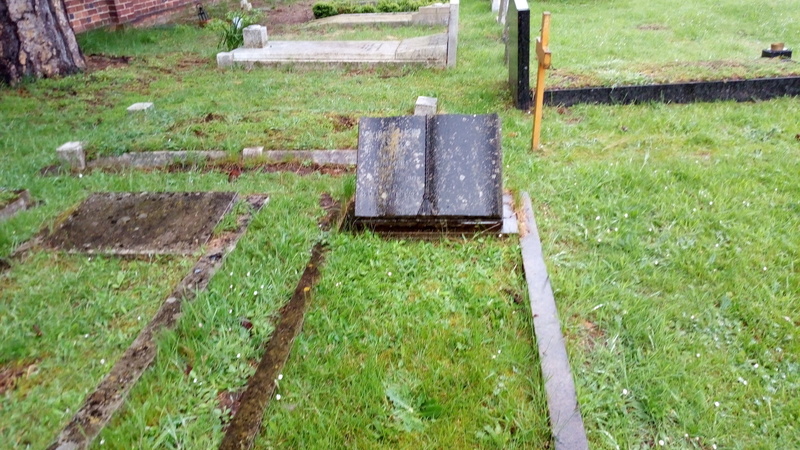 It’s common these days, particularly if family move away, to see some of these graves in poor condition. But, as you say, being such a ‘celebrity’, you’d have thought it would be better cared for. Perhaps now it will! Let’s hope so. 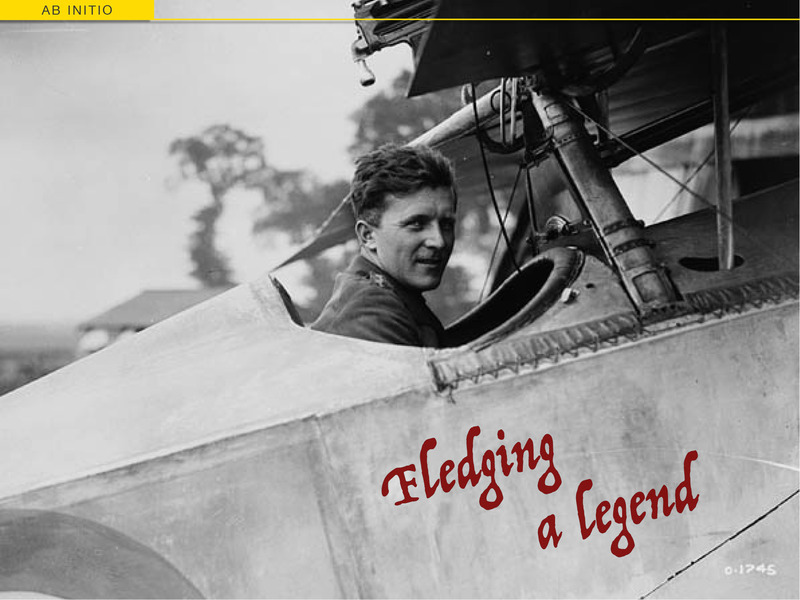 And for all the people who can’t get to Weybridge, perhaps there are famous aviators ‘lost’ in your own back yard? I had an attack of ‘Glass House Syndrome’ (as in ‘shouldn’t throw stones’) this morning, and I’m off to North Road Cemetery, Adelaide, this weekend to make sure Sir Ross and Keith Smith, Harry Butler and Jimmy Melrose are all okay. A good idea, lead by example as they say! Presumably everyone knows how Summers got his nickname “Mutt”. Best stick to detergent though for headstone cleaning! I wonder if it might be worth approaching Elmbridge council to see if they might be inclined to clean it? I could give it a go if you like. A further thought: We could ALL give it a go! What if we ALL email Elmbridge Council? Just a thought! I can’t help thinking local councils have enough on their plates looking after the living! Besides, I’d kind of like the aviation community to own this – and then maybe remind the wider public how valuable aviation is. Well there is that I guess! I just cannot believe the last resting place of so iconic a man as Summers could have been “lost” in the first place! Still, “lost” no more now. Well done for finding him! I can’t take all of the credit obviously – but a good outcome (for a lot of reasons) nonetheless. Thanks Dave. Great story. Who knows what can come of your challenge.